School holiday season requires some careful planning. We know that your time is the greatest luxury and more precious than ever. Fret not, TickiKids has got the lowdown on which Easter camp is best for your children. Whether you want to keep your kids organised, busy and happy during the upcoming Easter school holidays or fully immerse them in a certain activity – Hong Kong has it all. From high-octane sports, coding and language programmes to creative Easter-themed craft classes, the ultimate Easter camp is but a mere click away. ESF Language & Learning is a hit with parents: their experience in children's mental and physical development spans 25 years. We are in awe of their achievements, facilities and vastly knowledgeable team of teachers and coaches. 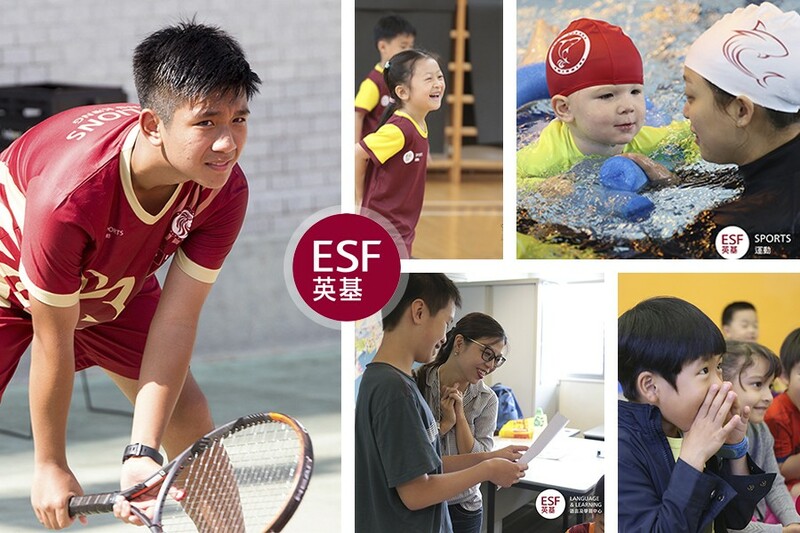 ESF is particularly known for their signature language and sports programmes. With award-winning multidisciplinary team of coaches who specialise in football, swimming, gymnastics and tennis, ESF Sports Camps offer full spectrum of sports activities designed specifically for children from the age of 2 till 11. And it's not just sport, sport, sport... The menu of opportunities is almost endless. These include dynamic age-appropriate activities, exhilaration of fun games, individual and team practices, which develop self-esteem and confidence plus promote teamwork and sportsmanship. Using a truly holistic approach when it comes to short-term holiday programmes, ESF Spring Language & Learning Camps have forged an incomparable reputation for the 4-day workshops and classes, which help to achieve an outstanding result. The spring camps called Classic Capers will range from English Kindergarten Camp for children aged 2.8 - 5, Reader’s Theatre course for 6 to 8 year olds, to Spanish Through Art & Culture workshops for 7 to 11 year olds, and Author Writing workshop for youngsters aged 9-11. Students will be immersed in English and Spanish language environment through classic children’s stories, drama, games, arts, creative story writing, alongside developing their reading, writing, speaking and listening skills. The icing on the cake is two prominent guest coaches: Linda Valenci, a graphic designer and teacher from Guatemala, who has lived around the world and helps kids explore Spanish language and culture through art; and an award-winning author Kathryn Tse-Durham, who will teach students the craft of creative writing. Definitely something of an occasion! Parents can be confident that their kids are in expert hands. ESF Wu Kai Sha International Kindergarten (Level 1, 599 Sai Sha Rd, Shatin, New Territories). First Code Academy is incredibly popular right now and rightly so. It is one of our favourite ways of exploring the basics of coding and programming – after all, is there anything more essential in today’s digital world? 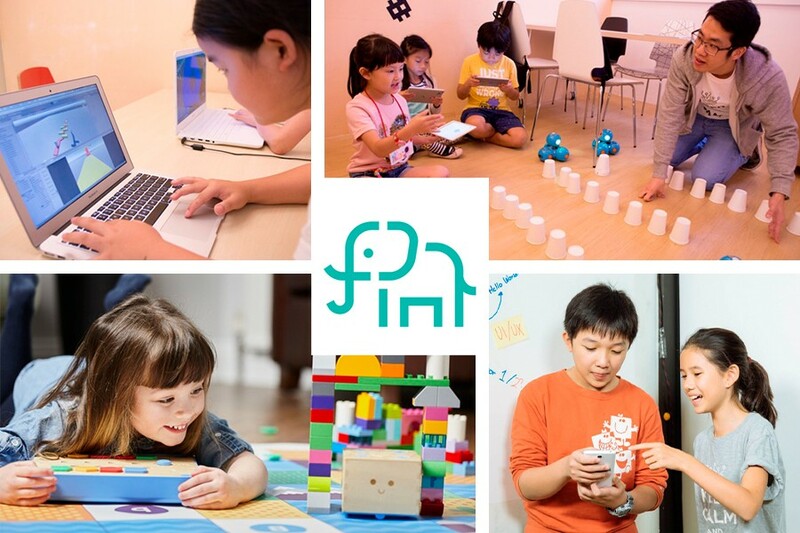 Their diverse range of 4-day Easter Coding Camps for children aged 4-14 are second to none. First Code Academy offers a varied and balanced courses, taught by highly qualified specialists, who seek to inspire their pupils, whatever their age or stage. Careful attention is paid to the needs of the individual child in order to stretch the most able or support the least confident. From beginners to advanced campers, all of them become fanatical about interactive web projects, digital products, 3D modelling and software programming tasks. Here we will give you a clear idea of the type and range of courses on offer this spring at the First Code Academy. Junior Camps for ages 4-5 include two separate programmes. Cubetto: Holiday Camp: Investigate through Code and Electric Dough: Start An Electric Journey. Tinker Camps for ages 6-8. The optional courses include: Roblox: Code Your Own 3D Game; 3D Minecraft Modding: Design Your Own Mods; Robotics: Building Blocks of a Creator; Robotics: Building Blocks of a Creator; Scratch Holiday Camp: Travel the World; 3D Minecraft Modding: Building Interactive Mods. Explorer Camps for ages 9-11. The camps will comprise: AppJamming Holiday Camp: Make Your Own Apps! ; 3D Minecraft Modding: Design Your Own Mods; Virtual Reality with CoSpaces: Animate your own VR world; Roblox: Code Your Own 3D Game; 3D Minecraft Modding: Building Interactive Mods; Elegant Web Design with CSS Framework. Creator Camps for ages 12-14. Kids will have the option to take up either Web Programming Holiday Camp: Adventure in the Nature or 3D Game Programming with Unity. Camp fees: from HK$ 3000. Earlybird Special. Enrol before 25th March 2019 to receive up to HK$280 off. Sign up for 2 camps to get extra HK$360 off total, 3 camps - for HK$720 off total, and 4 camps - for HK$1440 off total. Introduce a friend to First Code Academy and they’ll get $380 HKD towards their first enrolment. You’ll get $380 HKD in credit once they enrol. Fortress Hill - Unit 11B, 11/F, KP Tower, 93-95 King’s Road, North Point, Hong Kong. If you are in Hong Kong over Easter with your kids, you simply can't go wrong with Woodland. 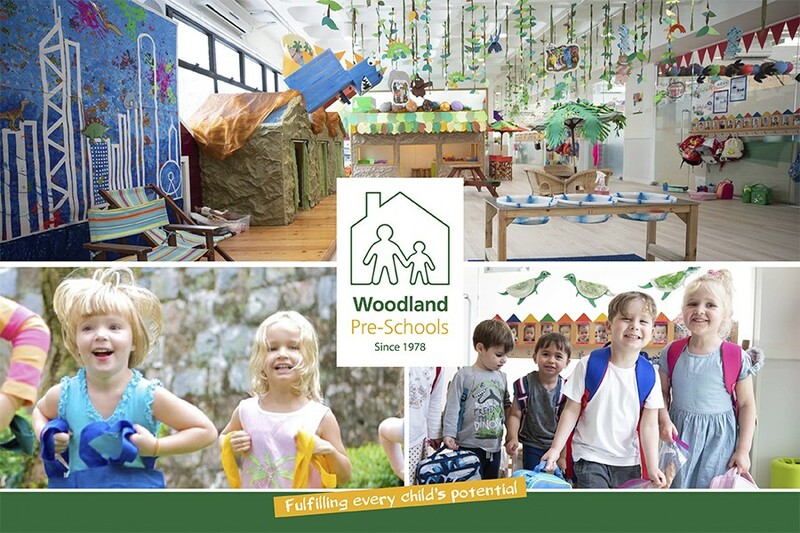 As its reputation ripples far and wide, Woodland is Hong Kong's leading specialist in international pre-school education, but their holiday programmes are just as special. This year Woodland is putting on a range of activities with ultimate festivities in mind to celebrate Easter. What a great way to get your little ones thinking creatively about Easter traditions! Children aged 3-7 will have the chance to have a go at decorating their own flower pots and Easter baskets, then, best of all, making Easter nests and baking carrot muffins. 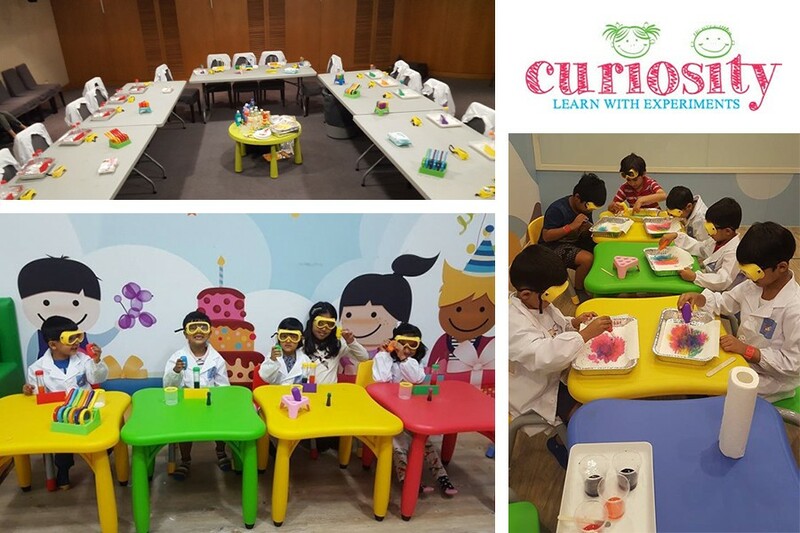 The kids will also have an opportunity to be amazed with Easter science experiments and explore their engineering skills constructing an Egg Maze. Even the Easter Bunny would be proud. The 3-hour drop-off sessions are a delightful opportunity to let your child's imagination run wild with Egg-Y-Relay races, Easter Egg Hunt and Bunny Hop Sack races. Imperial Academy has been producing sparky youngsters for over nine years. 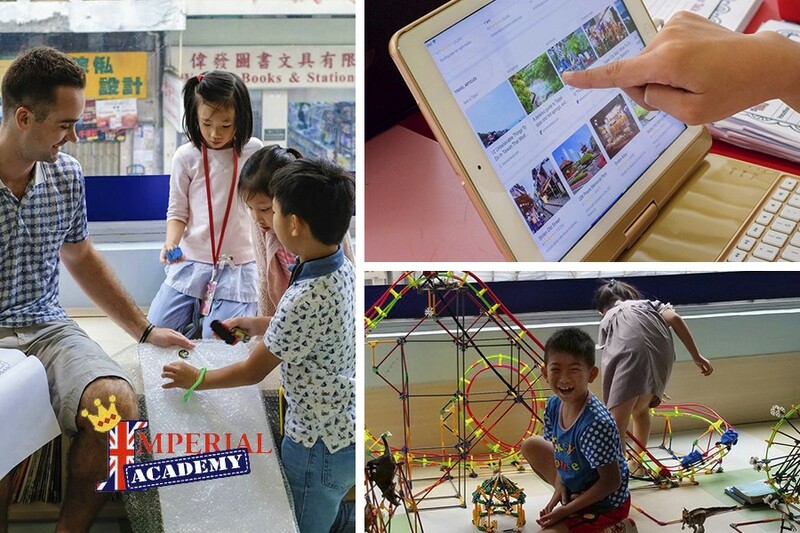 Hong Kong families flock here for after-school classes and activities, multiple intelligence development of their kiddos where English language acquisition takes priority. If STEM is your child's thing then it might be advisable to attend their inspiring, motivational and immersive Easter Workshop 2019 STEAM CHALLENGE: What’s in the World, which caters for a very broad range of needs and interests. The themes and issues raised in this workshop are out of this world. You arrive on a strange planet. The challenge is to create a brand-new world. Through applying different disciplines, attendees will brainstorm and present their solutions and inventions in various ways. We won't give much away but expect to encounter the following themes: virtual planet design, applying math and science concepts to real-world issues, writing developing, public speaking, problem solving, research and propose solutions to engineering challenges, search for solutions how become better citizens, developing strong time management and project management skills. The slogan of the camp is "Get ready to imagine, be inspired, and be creative!" Location: Shop IB, No.18 Fuk Lo Tsun Road, Kowloon City, Hong Kong. 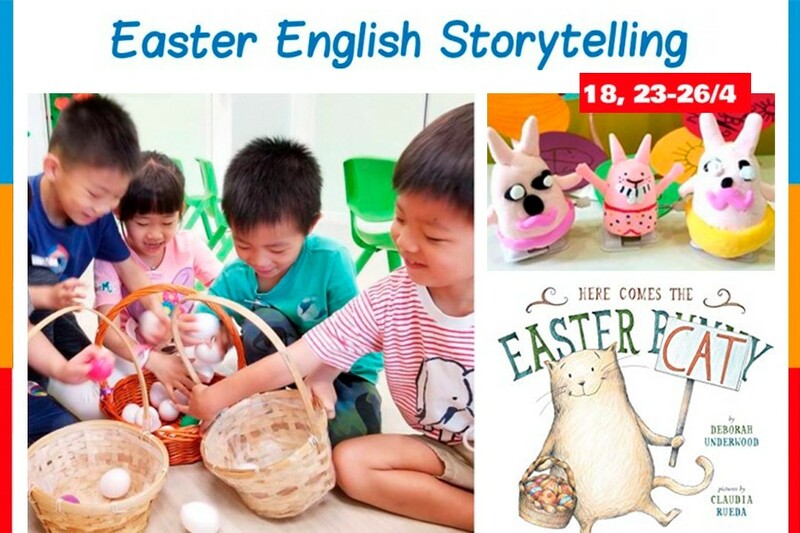 Easter Storytelling Camp by Story Clan sounds right up TickiKids' street. 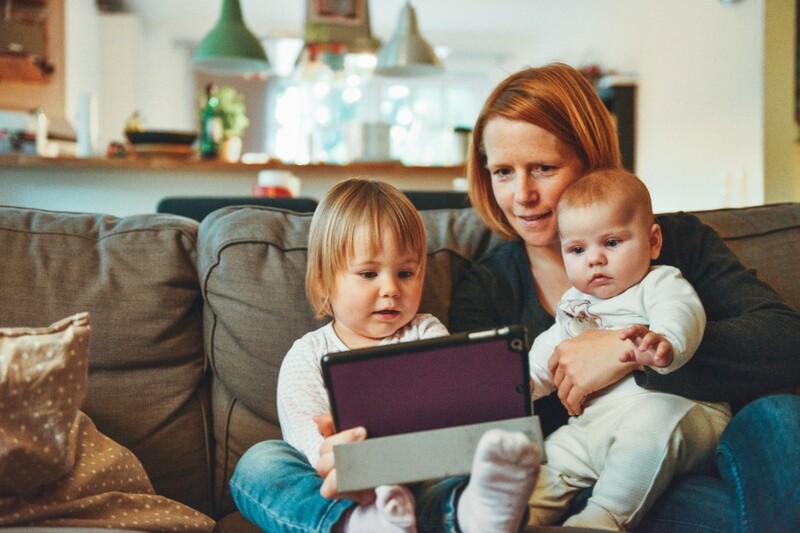 We are in absolute agreement with them that storytelling is stimulating, meaningful, and provides the best context for your child to develop mentally, physically and emotionally. Storytelling is their major strength and the list of praise from parents is impressive. One happy parent told us that her favourite thing about Story Clan's programmes was their emphasis on using memorable stories to appeal to children's natural sense of curiosity, live improvisation and engaging activities. Either way, it's fair to say that their camp themes are deliberate and carefully chosen. This spring the elements of Story Clan's holistic and comprehensive syllabus are based on five Easter story books, each with a unique storyline which triggers children's creative thinking, plus festive activities such as Easter egg hunt and art & crafts that allow children to have fun and strengthen their listening and speaking skills at the same time. Venue: Story Clan (Causeway Bay). Dedicated readers of our blog will know how much we love Curiosity Kids. During the Easter school holidays they provide Science camps for children aged 1.5 - 8. Children will be encouraged to observe and explore science in depth, discuss their observations and share discoveries with other campers. These holiday camps will be well worth a visit and no doubt eagerly awaited by little Hong Kong science enthusiasts. Timing: 10.00 to 12.00, 10.00 - 13.00, 14.30 - 15.30, 15.30 - 16.15. Whatever your plans, have a fantastic Easter holidays in Hong Kong. 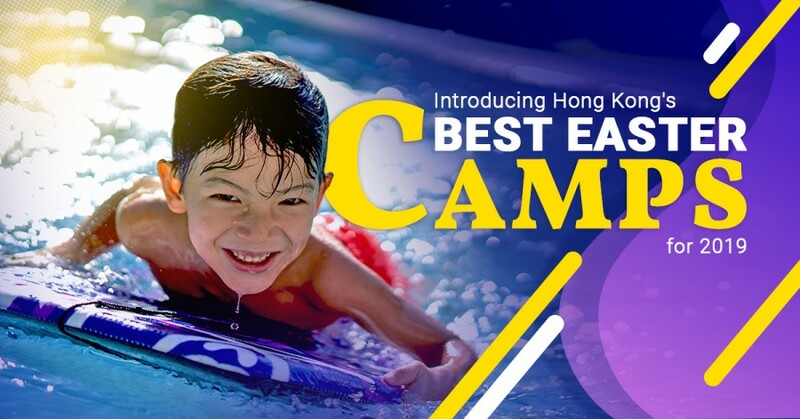 If you want to get the most out of Hong Kong’s Easter camps for kids and teens, make sure to check out our website for more fabulous programmes.